Time and Relative Dimension in Space This was the original meaning given during the First Doctor&apos;s time. Susan Foreman said it that way, and this phrasing stuck for awhile. In the Peter O&apos;Toole TV movie, Susan was said to have invented the phrase, but in the real BBC show that was not said. It&apos;s better to think the Peter O&apos;Toole TV movies are not Doctor Who canon, so I shouldn&apos;t have brought that up. Time and Relative Dimensions in Space Grammatically this is the better formulation, isn&apos;t it? At some periods in the show history this was used, the different being the plural form -- Dimensions rather than Dimension. The Doctor: The TARDIS. Osgood: What does it stand for? The Doctor: What? You’re kidding me. Surely you know that. Osgood: Well I’ve heard a couple of different versions. The Doctor: I made it up from the initials. It stands for Totally And Radically Driving In Space. 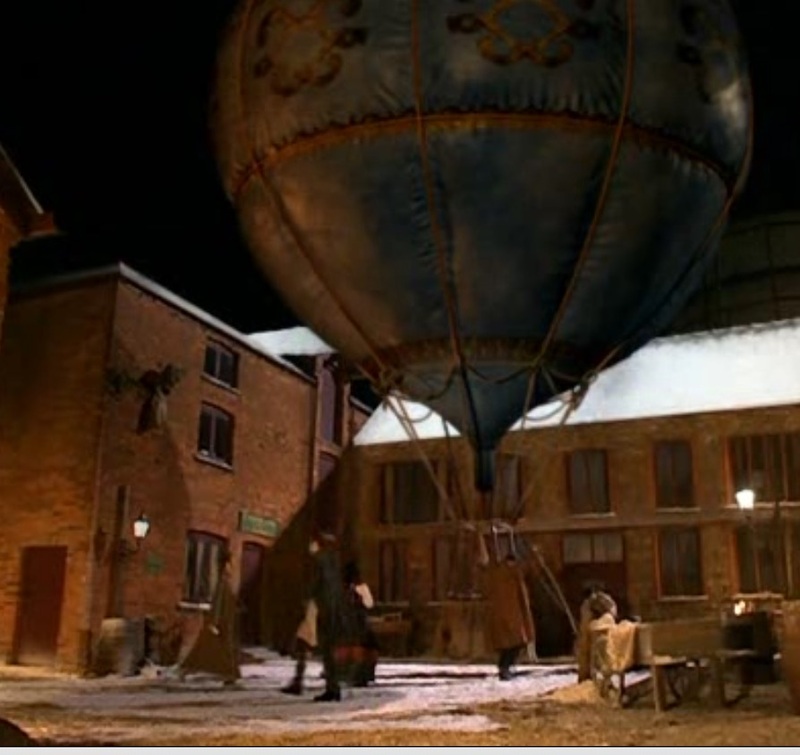 Tethered Aerial Release Developed In Style This comes from the Tenth Doctor Christmas Special, The Next Doctor. That show title was a big head-fake because it came towards the end of Tennant&apos;s era, when we were expecting the reveal of the 11th Doctor, and they gave that name to the show. Anyway, in this show a late 1800&apos;s English Gentleman gets caught up with a Cybermen invasion and in the confusion gets infused with information about The Doctor in a way that causes him to recreate himself as The Doctor. That includes building his own TARDIS shown above. Originally the word TARDIS was supposed to have been invented by Susan Foreman, The Doctor&apos;s Grand-daughter. But later in the history of Doctor Who we&apos;ve been led to believe the Time Lords always used the word TARDIS. Except when they instead used the phrase "Time Capsule". Clearly the word in Gallifreyan cannot be TARDIS and cannot be an acronym because TARDIS-as-an-English-acronym just doesn&apos;t make sense as a Gallifreyan word. But the TARDIS Translation Circuit is also "helping" us by conveniently transcribing words from one language to another. Within the First Doctor&apos;s time we saw another TARDIS for the first time, in The Time Meddler. The Meddling Monk was also a Time Lord, and also had a TARDIS he&apos;d installed in the Monastery where he&apos;d taken up residence. Meaning that -- TARDIS could not have been a word Susan Foreman made up on her own, but is a word used by Time Lords. To preserve the idea that Susan made up the phrase, you have to invent a circuitous route for the word to have reached Gallifrey and then be adopted by Time Lords. 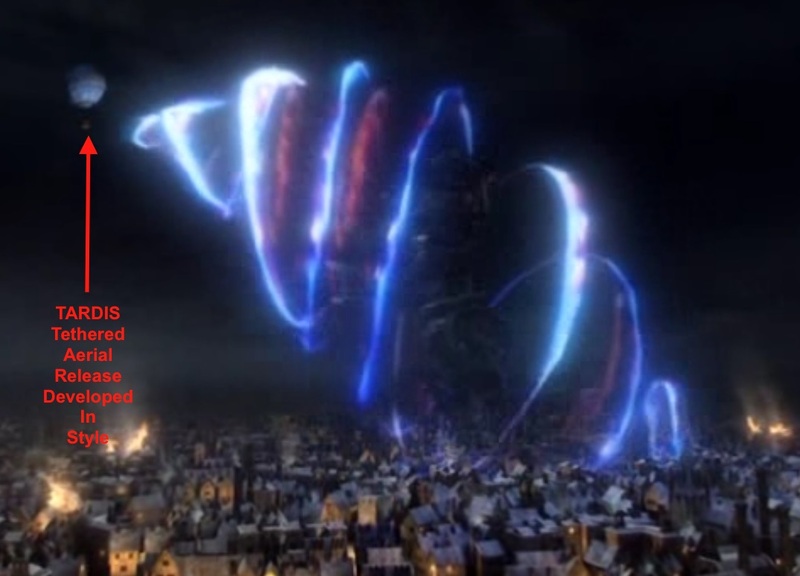 For example, the Fourth Doctor claimed to have been submitting research papers for publication on Gallifrey, and maybe the phrase TARDIS reached Gallifrey that way. Or, when Clara Oswald later became The Impossible Girl and entered the whole of The Doctor&apos;s timestream, one of her shards worked on Gallifrey and could have taught the Time Lord&apos;s the name Susan gave to the TARDIS. But following Occam&apos;s Razor, we have to dismiss such possibilities as being more complex than necessary to explain things.